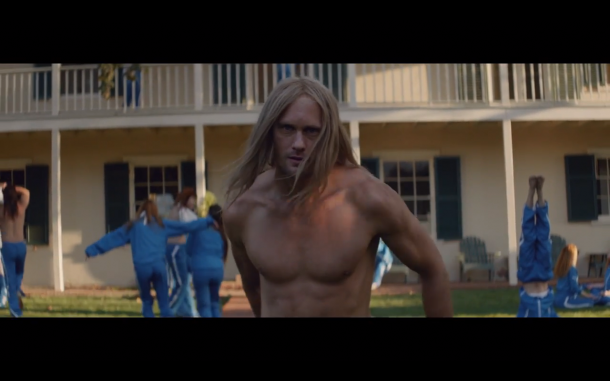 Allow Cult Leader Alexander Skarsgard to “FREE YOUR MIND” in CUT COPY’s New Video, Directed by Christopher Hill. Free Your Mind To Be Released Nov. 5 via Loma Vista/Modular. Cut Copy’s “absolutely vital” current single “Free Your Mind” is a psychedelic synth scream, and it now comes matched with an equally wild video. In a few short years Cut Copy have grown from a bedroom project to an international festival staple that never fails to leave thousands enraptured. Each release and tour has invited fans internationally one step closer into their world full of ecstatic peaks broken up by quiet moments of melancholy and beauty. Their vision is clearer than ever before on their fourth album, Free Your Mind, due out November 5 on Loma Vista/Modular. The follow-up to the Grammy-nominated Zonoscope was recorded in the band’s hometown of Melbourne, Australia, and produced by Cut Copy frontman Dan Whitford. The band then decamped to upstate New York, where mixer Dave Fridmann (Tame Impala, MGMT, The Flaming Lips) added extra sonic wizardry. The result is a sound of a band that has been sending masses into abandon for years. The record was strongly influenced by the two “Summers of Love,” which were birthed from burdening times – Vietnam and 10 years of Thatcher’s reign. 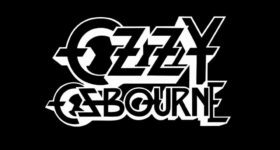 Through unprecedented explosions of youth culture, communal elation and celebration, these eras provided a spirit that the band embraced – the need to tear down the walls of perception while creating a fantasy of what the next youth revolution might sound like. The title track would be a worthy soundtrack to that movement, with its propulsive bass line and soaring vocals urging you to “Free Your Mind” and make the world what you want it to be. Cut Copy’s will release the Free Your Mind single package October 15th (US), which features remixes by Fort Romeau and Spiritualized. The band’s fourth studio album, titled Free Your Mind, will be released worldwide this November. The album is now available for pre-order via iTunes. Pre-order comes with an instant-grat download of the ‘Free Your Mind’ single. 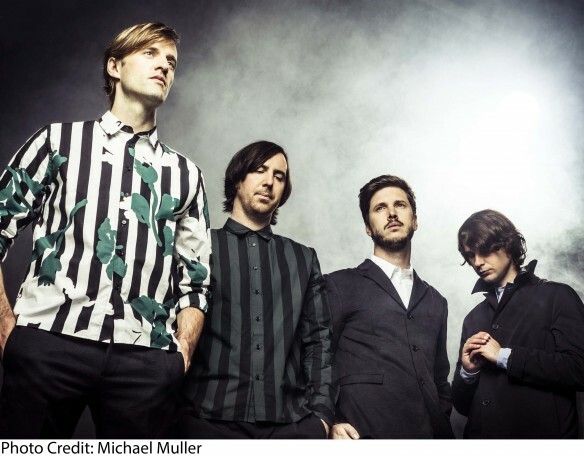 Cut Copy recently announced an extensive run of US tour dates scheduled for the fall. All dates below are on sale now.